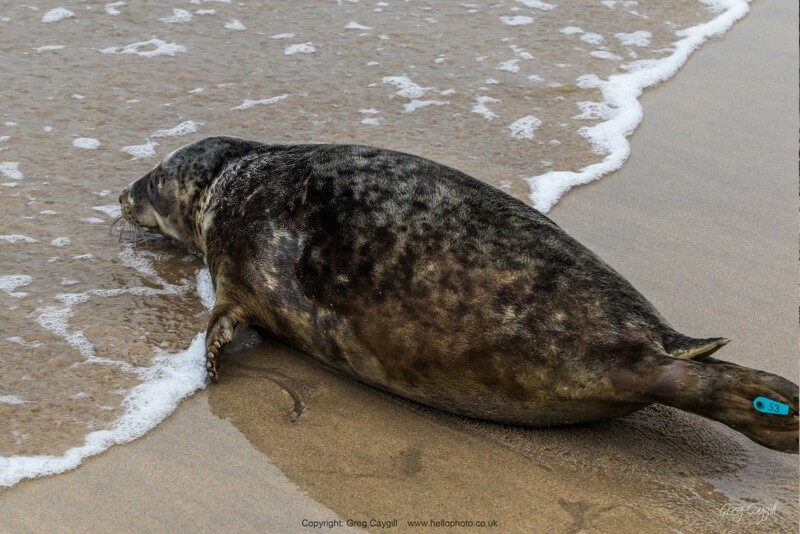 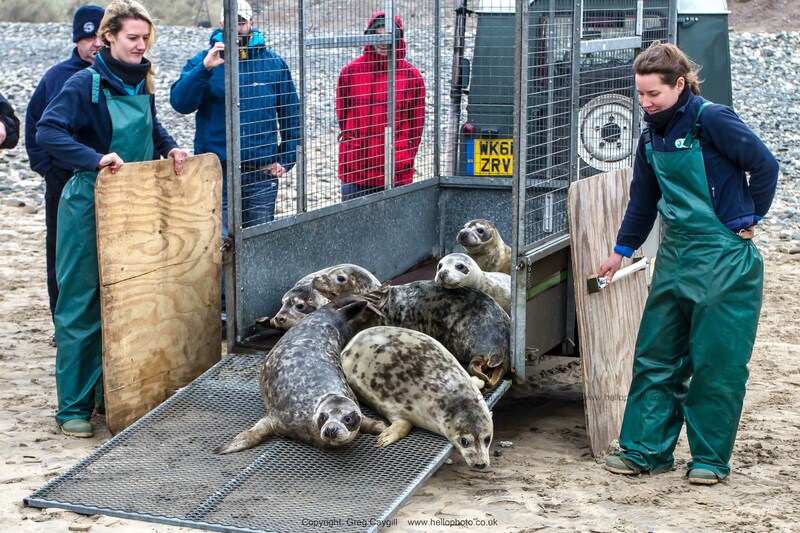 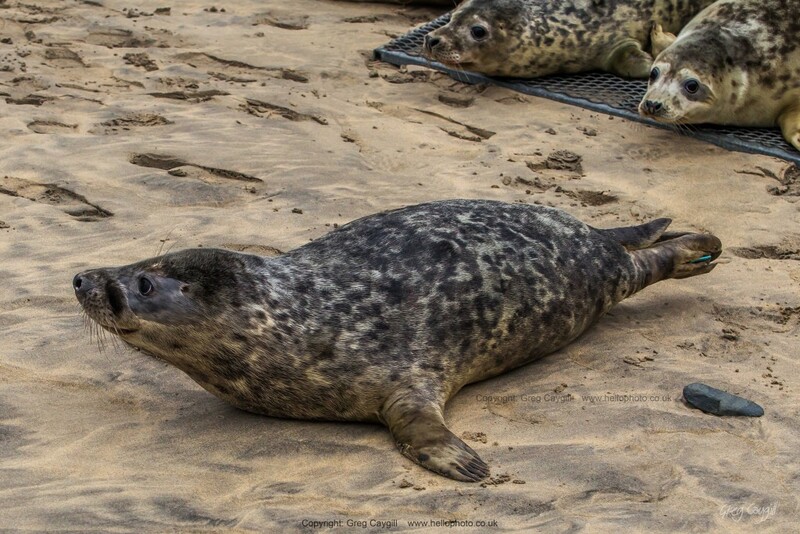 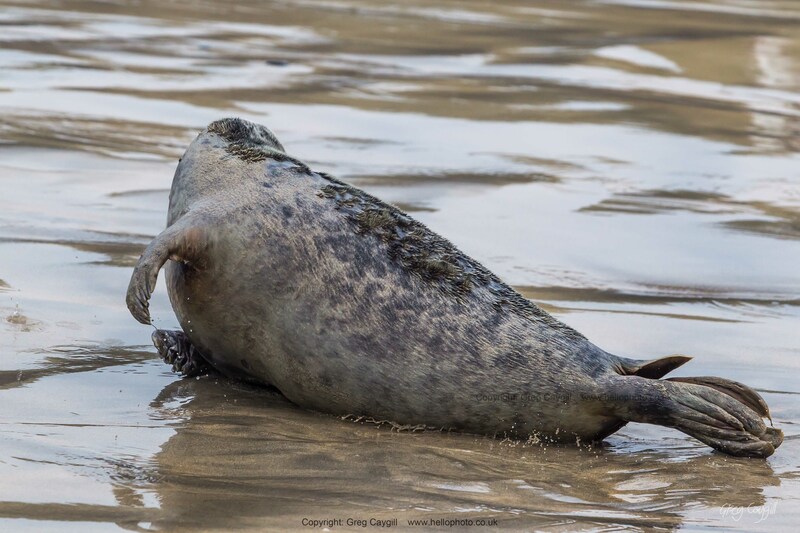 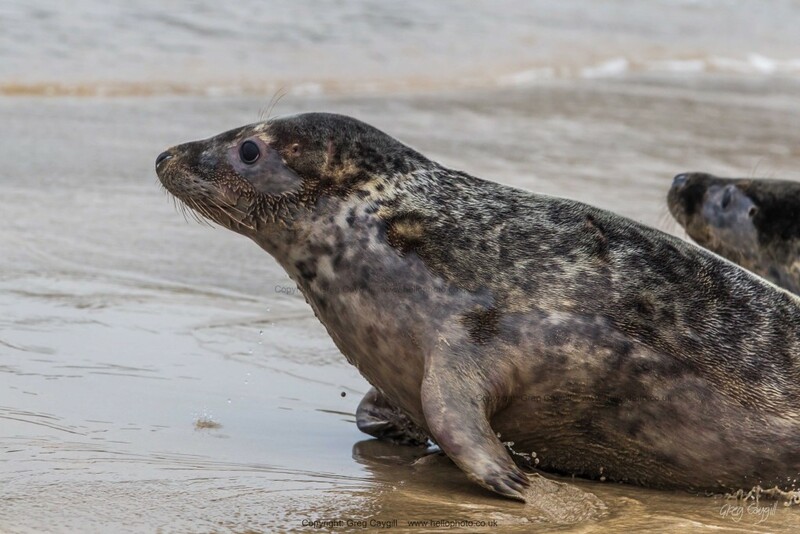 Six seals were released back into the sea at Gwithian, near Hayle, on Thursday 4 Januaray 2016 after being rescued and cared for at the Cornish Seal Sanctuary at Gweek, Cornwall. 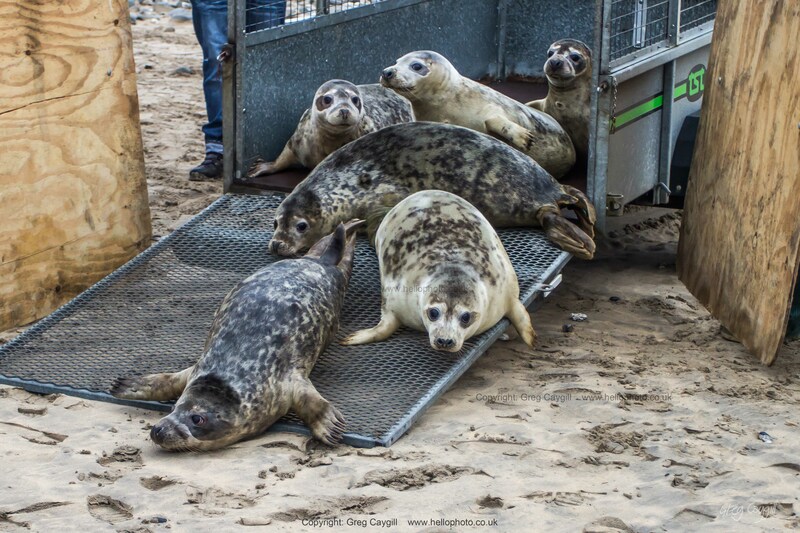 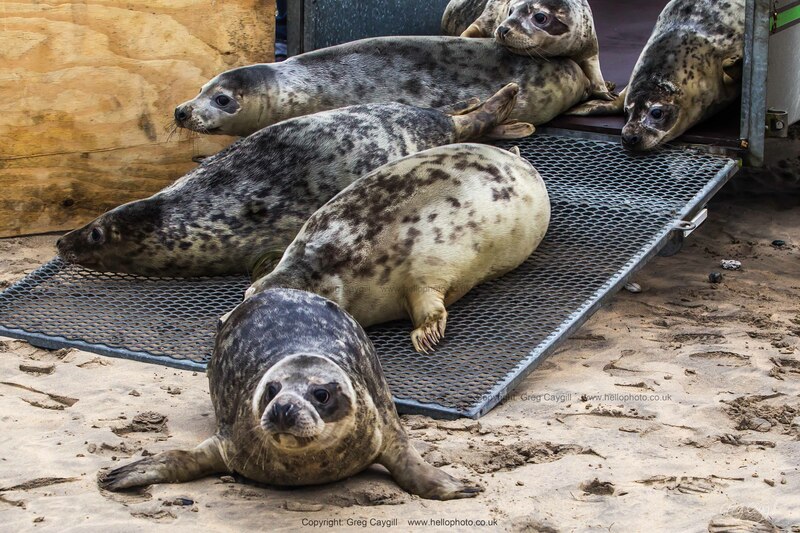 Grey seal pups Uno, Kerplunk, Boggle, Jenga, Euchre, and Checkers were all released. 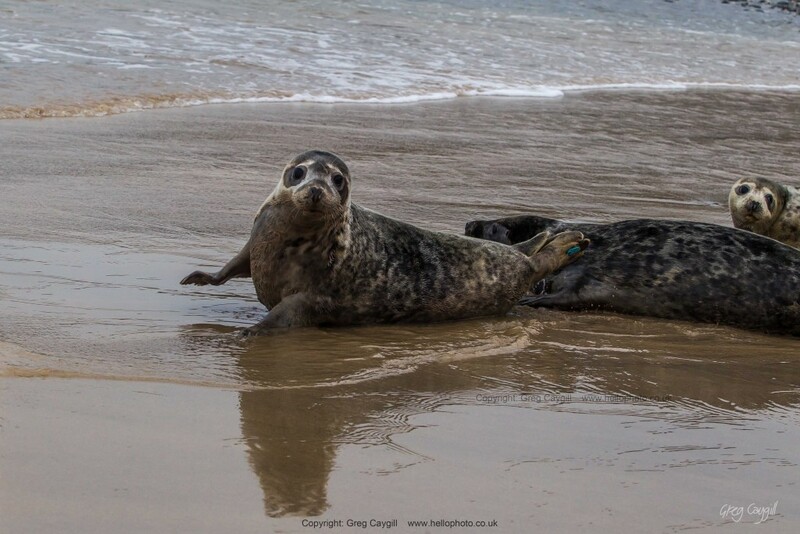 Although one or two came back for a few seconds. 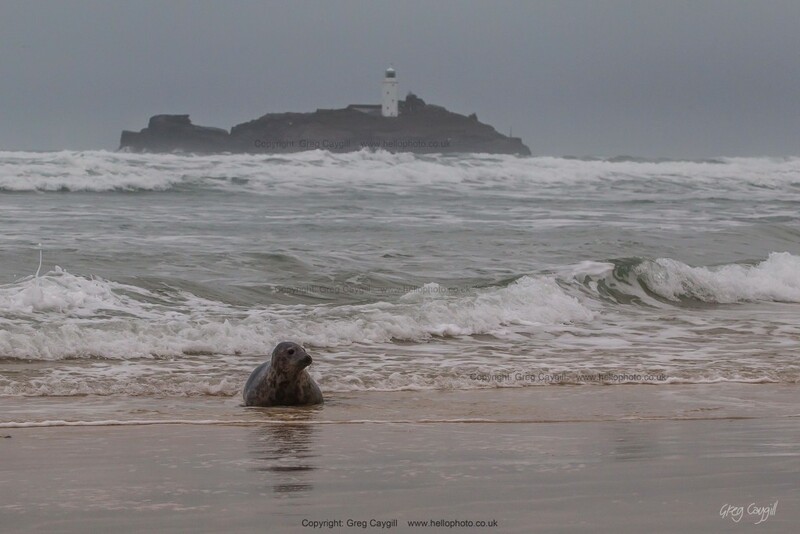 And one of them at least swam towards Hayle, seen below with the Godreavy Lighthouse in the background. 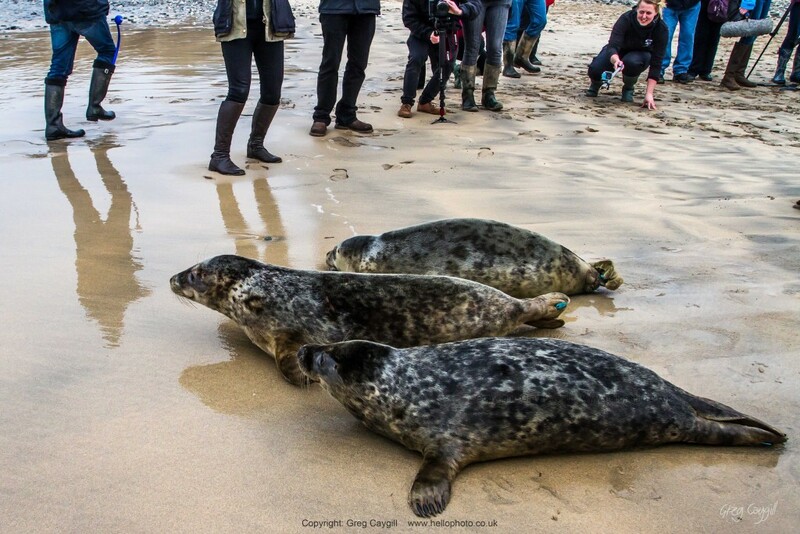 Six lovely seals at Gwithian, near Hayle with the Cornish Seal Sanctuary at Gweek.